In accordance with the FTC, Quill Café would like to disclose that the reviewer purchased this book. The opinions expressed are hers alone and no monetary compensation was offered to her by the author or publisher. The reviewer did not write this review while under the influence of the Imperius Curse, or the threat of either the Cruciatus Curse or Killing Curse. Cover art is copyright of Bloomsbury and is used solely as an aide to the review. What you may not be aware of is a range of numerous other fantastic creatures and their qualities, both dangerous and splendid. 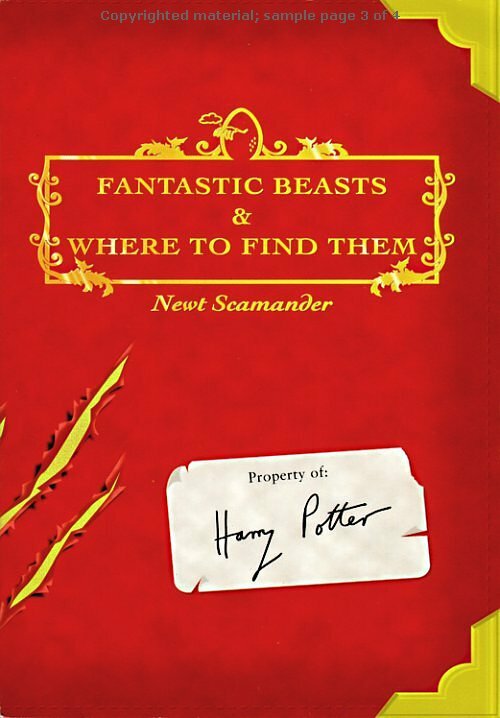 This special edition of 'Fantastic Beasts & Where to Find Them' has been made available to Muggles, with a special foreword from Albus Dumbledore. It is a mass-printing of Harry Potter's copy of the book and is doodled on throughout by Harry, Ron and even on occasion, Hermione. I was fascinated by the history of how the book formulated over time and the differentiation of what is a 'beast' as opposed to a 'being.' Is a centaur as much of a beast as a troll? 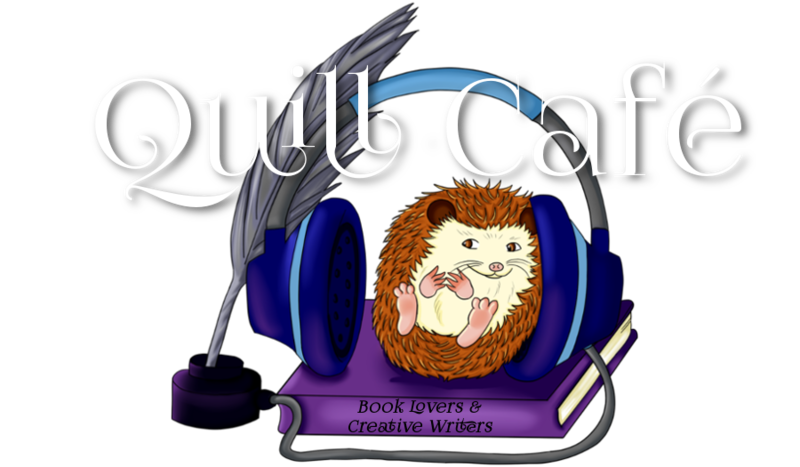 What magical creatures have rights and where do you draw the distinction on how they should be classified and treated? This excerpt at the beginning and the section on Muggle awareness of magical creatures is barely tarnished by annotations. Perhaps Mr Potter and Mr Weasley were not captivated by the contents but I was riveted. Wizard politics is a little more compelling than other sorts, although just as complicated...if not more so. The M.O.M. Classifications and A-Z listing of fantastical beasts is where the excitement really hits off. Classifications range from X-XXXXX (snooze-worthy to hop-on-that-broom-and-flee-for-your-life) and I have to admit, the higher classified beasts are the ones that caught my attention most. I can see why Hagrid likes them so much. My favourite is the Antipodean Opaleye (native to my own country, New Zealand) which is thought to be the most beautiful of the dragons. In these pages, I have discovered the truth about many creatures presumed extinct or part of a modern myth, such as the Loch Ness Monster. There is information on the the fairy life-cycle and how an invisibility cloak can be produced. I would recommend 'Fantastic Beasts & Where to Find Them' by Newt Scamander to anyone interested in the habits of Knarls and Kneazles, the bird that inspired the Golden Snitch and what you might want to know before eating Fizzing Whizbees. I also implore you to check out the Comic Relief Website and to look into 'Quidditch Through the Ages' by Kennilworthy Whisp, a brilliant book that gives greater insight into the popular magical sport. My favorite bit of that book is the footnote about werewolves. I am convinced my darling Remus Lupin wrote "Hairy Snout, Human Heart" to make ends meet between wars... but I don't know if publication dates support that theory. I love books like this one that fill a book world I already love with more detail. It's also great for reference. I especially love the little bits of humor throughout. Kate: I checked the publication date, which is 1975. Remus Lupin would have been 15, so it was published while he was attending Hogwarts. I checked the publication date, which is 1927, decades before Remus Lupin was born.